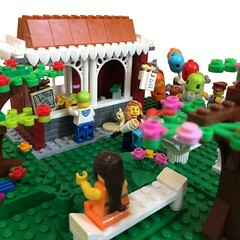 Just what my Lego Town needs – another place a grab a cup of coffee! 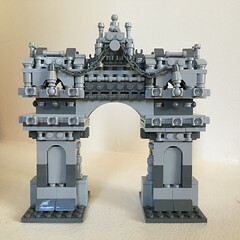 A really quick and simple modification of the Gotham Energy Facility building from #70910 Scarecrow Special Delivery, (which I’ll admit I only bought for the pizza delivery bike)! 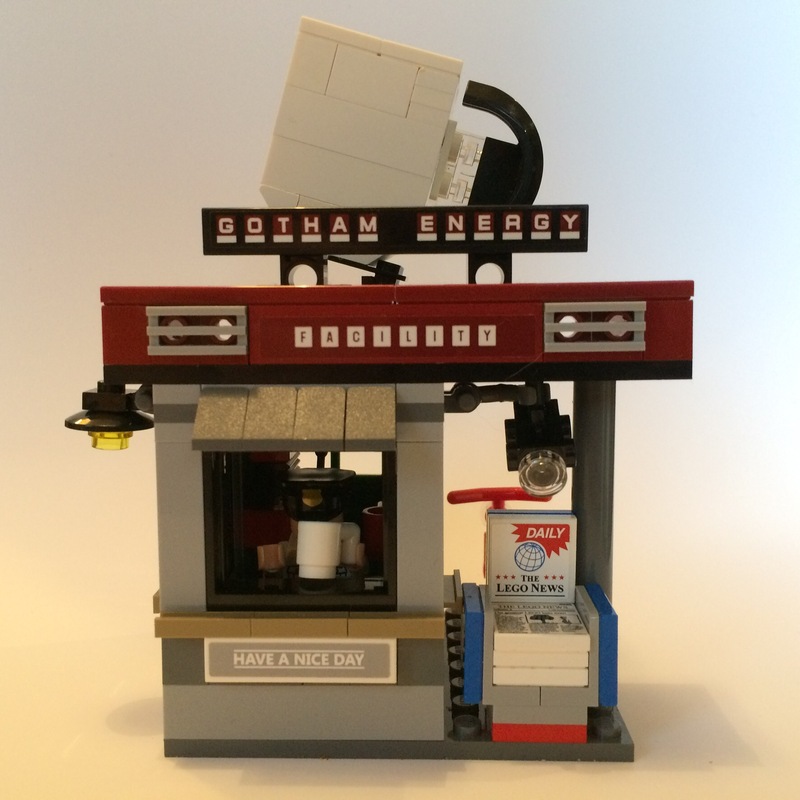 It’s now the Gotham Energy Facility – my Lego Town’s slickest new coffee kiosk. 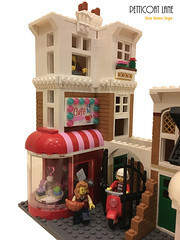 Just the place to pick up the newspaper and grab a quick cup of energy boosting coffee. It’s obviously in a pretty shady area of town hence the security camera…. There’s not a whole lot to this mod but I really did enjoy building the cup signage! 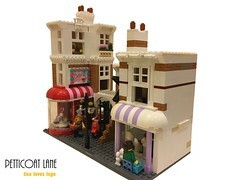 And I’m pretty happy that it will fit nicely into my town!